These are my current available talks, webinars, and workshops. I speak at national and international library and information technology conferences as well as library consortia, and many other venues. I offer 60-90 minute technology talks, as well as half, full, and 3-day workshops, and live webinars. I also have a large online audience – over 300,000 views of my online presentations on Slideshare. Escape rooms are immersive, live-action games in which a group of participants enter a room where they must solve puzzles and collect clues in order to “escape” or win the game. These engaging and captivating games can be designed around nearly any theme from zombies to pirates to detective dramas and are being used by libraries in a multitude of ways. They can be employed simply for outreach and to engage library patrons, for incorporating instruction and experiential learning outcomes, as well as for internal staff team-building and training. You too can create this type of captivating programming for your own library for both promotion and education! Cosplay, comics, anime, and geek culture have exploded into the mainstream over recent years and have resulted in a thriving community of costume enthusiasts and pop culture fans. Libraries on the leading edge are already embracing this new worldwide sensation by integrating cosplay into their programming and events. 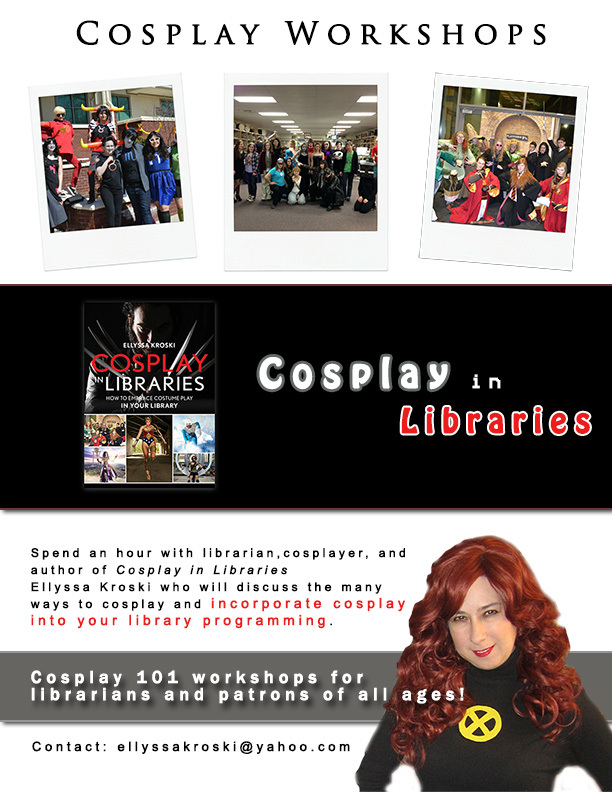 Learn all about the world of cosplay and how you can host cosplay events, workshops, makerspaces, clubs, and more in your library! Workshops for librarians and/or library patrons of all ages! Libraries are continually faced with the challenge of making the most of their budgets while progressively increasing efficiency and library services. Learn about the benefits of many different types of free software and open source applications to improve your internal operations, market library services, and encourage staff collaboration. Find out what types of free applications are available for electronic resources management (ERM), private intranets, reference statistics tracking, email management and more in this informative session! 15 Free Technologies for Libraries, Webinar. Capital District Library Council 1/2019. 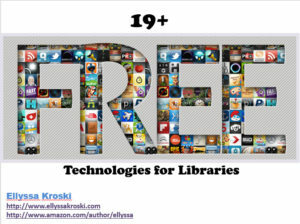 15 Free Technologies for Libraries, Webinar. Central NY Library Resources Council (CLRC) 1/2019. Makerspaces in Libraries, Webinar. Capital District Library Council 2/2019. DIY Escape Rooms and Other Immersive Experiences in the Library, Webinar. American Library Association 2/2019. Programming with Cosplay: Embracing Costume Play in your Library, Webinar. Massachusetts Library System 2/2019. DIY Escape Rooms and Other Immersive Experiences in the Library, Webinar. Massachusetts Library System 2/2019. 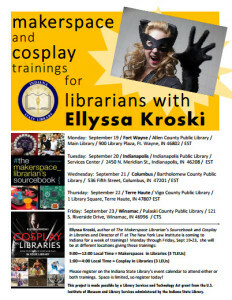 Programming with Cosplay: Embracing Costume Play in your Library, Webinar. Utah State Library 12/2018. 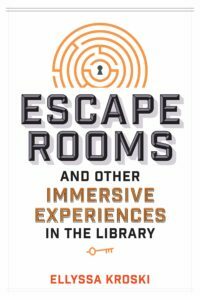 DIY Escape Rooms and Other Immersive Experiences in the Library, Webinar. Utah State Library 10/2018. 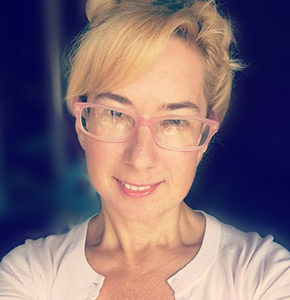 Makerspaces: Embracing DIY Culture at Your Library, Webinar, The American Library Association 5/2018. “Makerspaces in Libraries/Cosplay in Libraries” Indiana State Libraries Week long tour – Sept 19-23. “Programming with Cosplay: Embracing Costume Play in your Library” American Library Association Chicago, IL January 2016. “Cosplay in Libraries” South Central Library System Madison, WI Dec 9, 2015. “25 Free Technologies for Law Libraries”. AALL 2015, Philadelphia, PA, July 19, 2015. 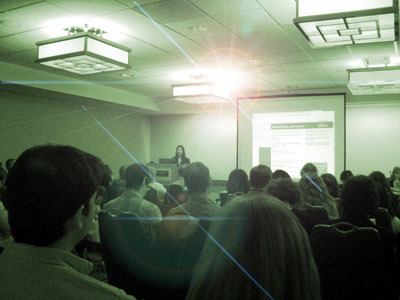 “Free Technology for Libraries” SLA-NY Annual Conference & Expo, New York, NY Sept 2014. “Law Librarianship in the Digital Age” AALL 2014, San Antonio, TX, July 15, 2014. “Law Librarianship in the Digital Age” Best Practices & Management Strategies for Law Firm Library, Research & Information Services, New York, NY, Feb 20, 2014. “Evaluating eBook Offerings” LLAGNY’s 75th Anniversary Education Conference, New York, NY, Jan 14, 2014. “The Future of Libraries”Online Information 2013, London, UK, Nov 2013. “How To Implement/Access an eBook Collection in a Law Library” AALL 2013, Seattle, WA, July 2013. “How to Create & Manage Your Online Presence” West Cork Literary Festival, Bantry, Ireland, 3-day Workshop, July 2013. “Evaluating e-Book Offerings”, METRO, New York, NY, Webinar, June 2013. “Libraries to Go: Mobile Tech in Libraries”, METRO, New York, NY, Webinar, May 2013. “How to Create & Manage Your Online Presence”, METRO, New York, NY, Webinar, April 2013. “How to Create Your Own Library (or Personal!) Knowledge Base”, METRO, New York, NY, Webinar, March 2013. “Going Digital: The Challenges of eBooks in Law Libraries”, LLAGNY, New York, NY January 2013. “How to Create & Manage Your Online Presence”, Barnard College Career Services, New York, NY Mar 2011.